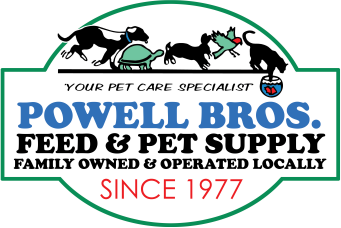 Wear Vallejo Admirals Baseball logo gear to Powell Bros. Feed & Pet Supply at 1895 Broadway, Vallejo, CA on any Tuesday during regular operating hours and Save 10% Off All Regularly Priced Items. No coupon necessary. Valid at Powell ﻿Bros. Feed &﻿ Pet Supply only. May not be combined with other offers. Limit one transaction per person per week. No cash value and no rain checks. Offer subject to change at the merchant's discretion without notice. 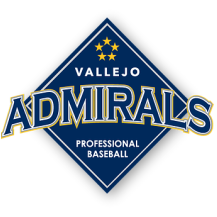 Valid on Tuesdays during the Vallejo Admirals baseball regular season, and post-season, whether it's a Home Game or an Away Game.